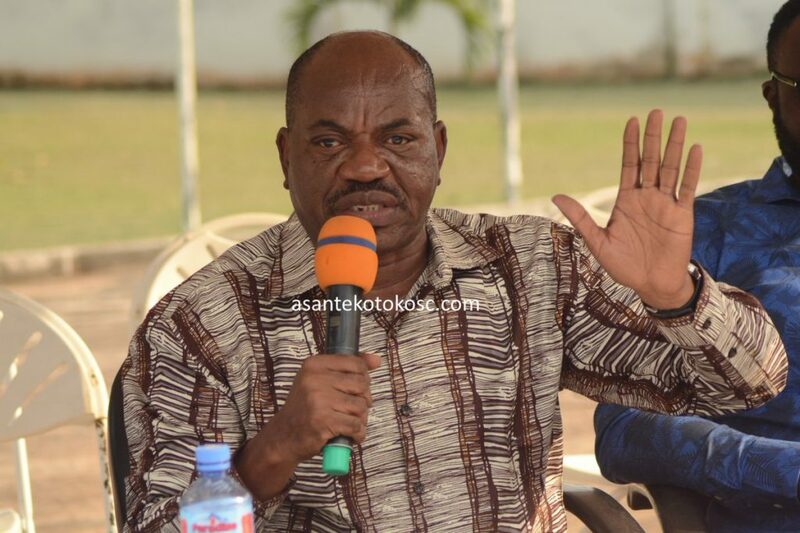 Chief Executive Officer of Asante Kotoko, George Amoako has disclosed the reason for recalling players that were put on transfer by the club. The Porcupine Warriors put six of their players on transfer after their campaign in the CAF Confederation Cup came to an end. Goalkeeper Muntari Tagoe, experienced midfielders Daniel Nii Adjei and Jordan Opoku, striker Naby Keita, Obed Owusu and Abass Mohammed were asked to leave the club. But management of the club reverted their stance recalling the players, with Mr. Amoako indicating it was a wrong decision to let the players leave. "Its not because we did not take a good decision ,we only had to revise a decision for a better decision."